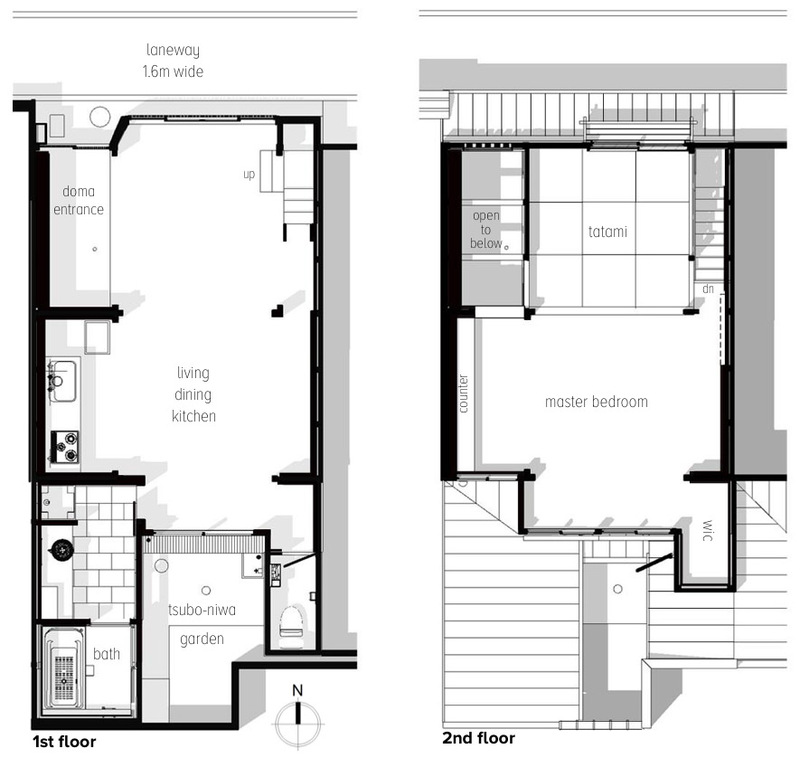 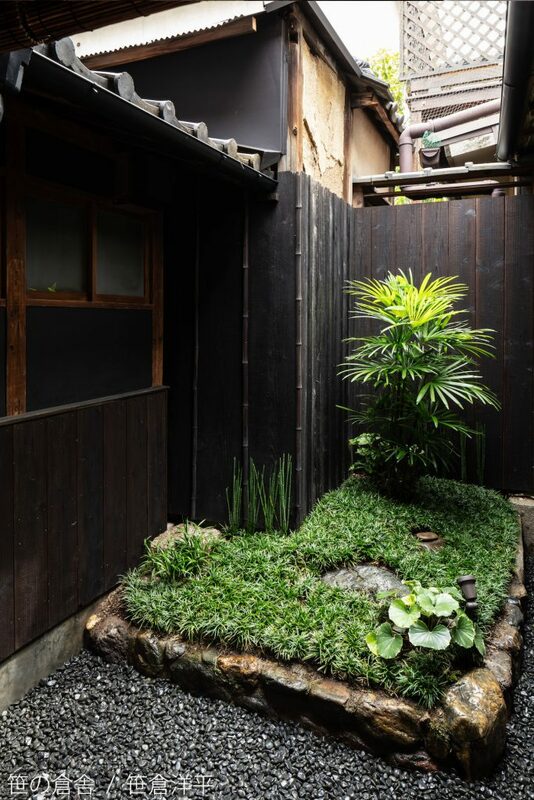 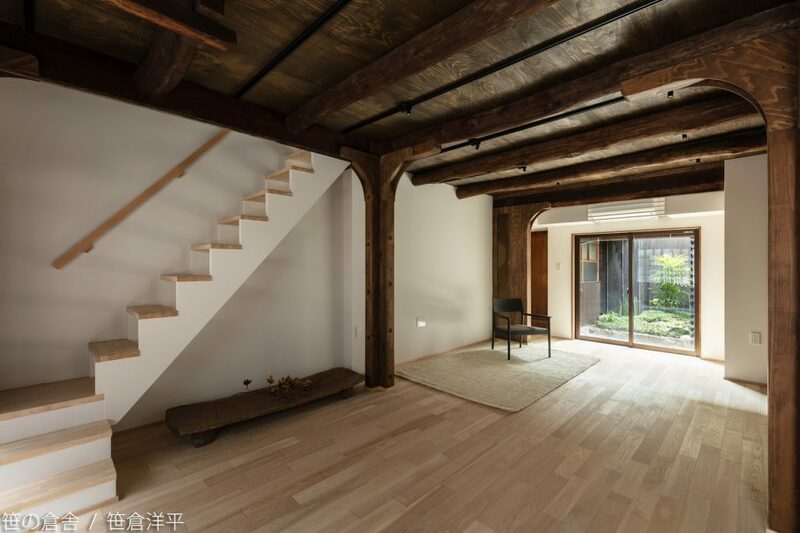 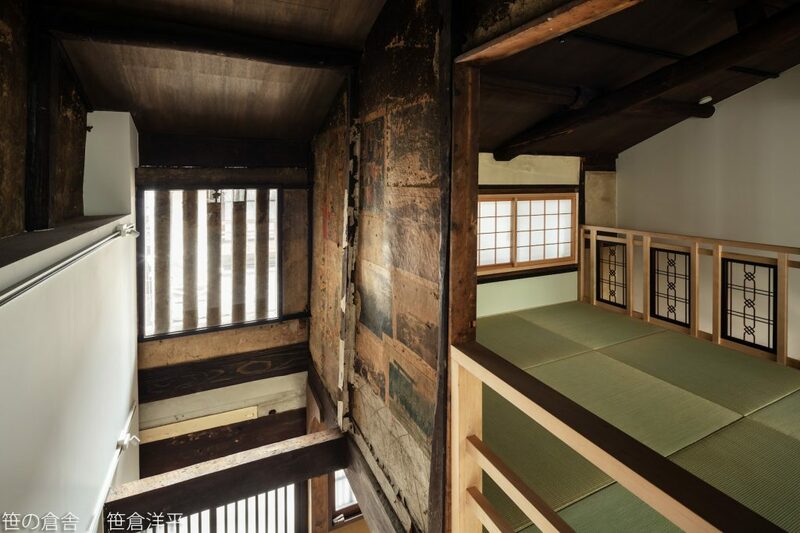 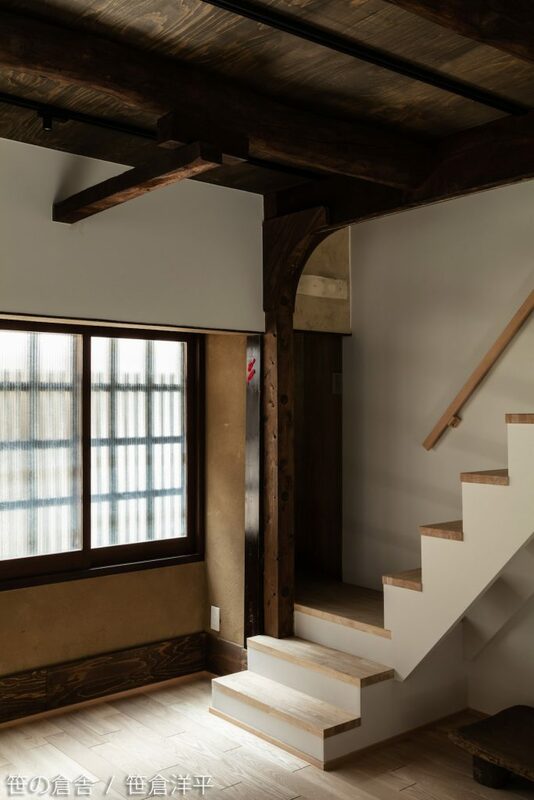 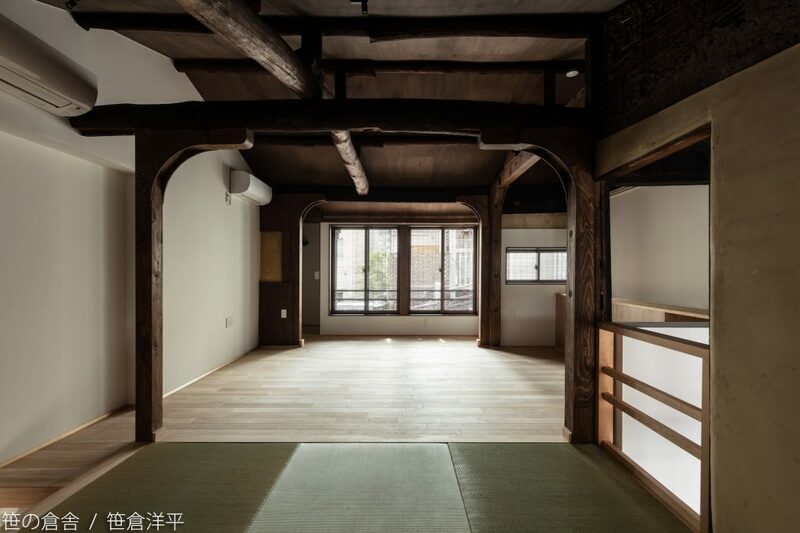 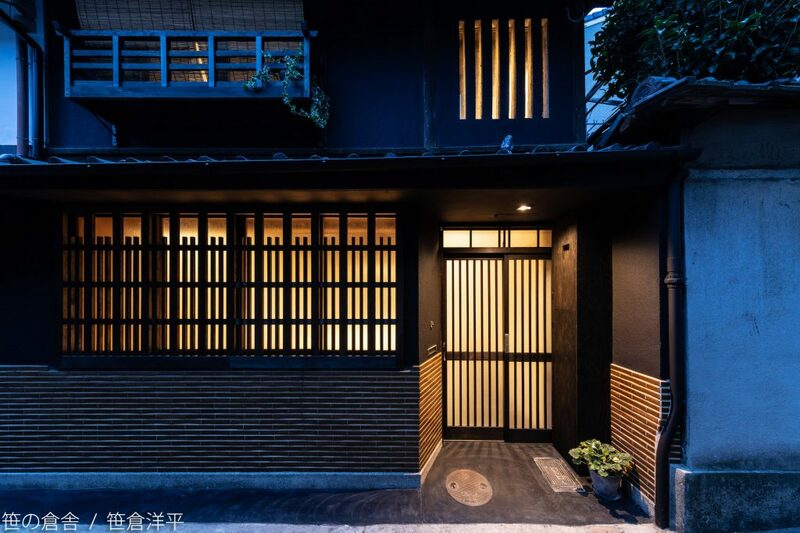 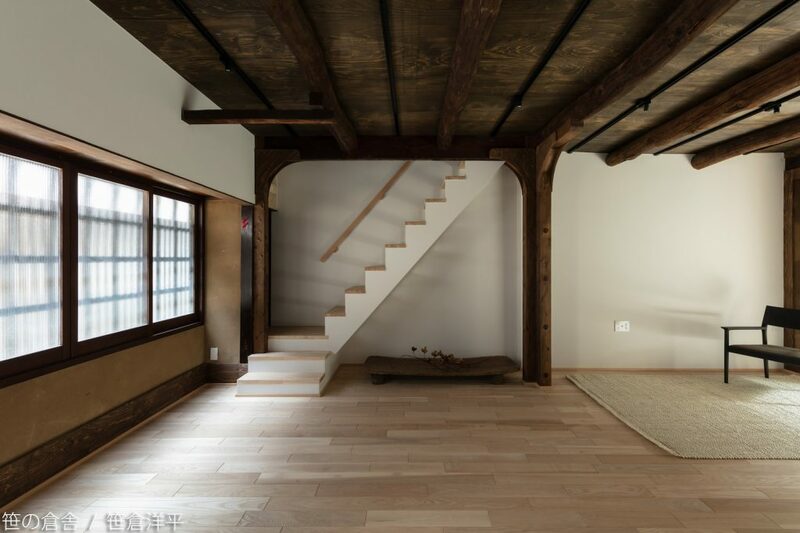 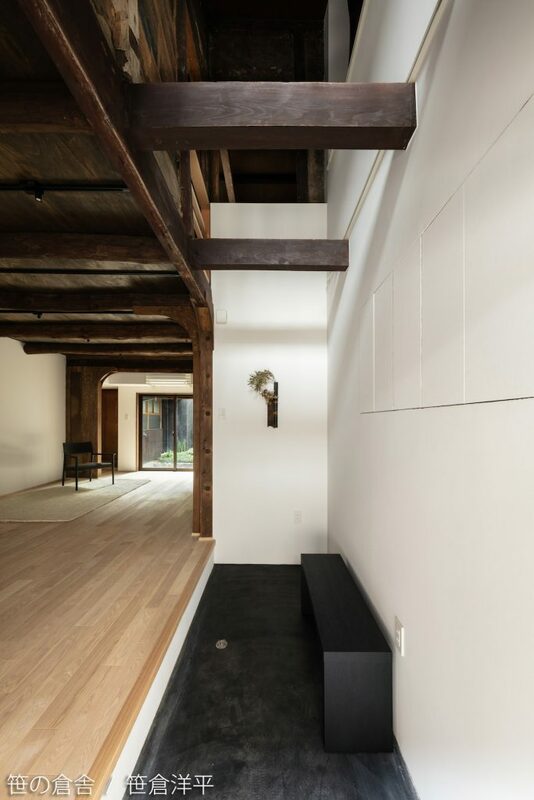 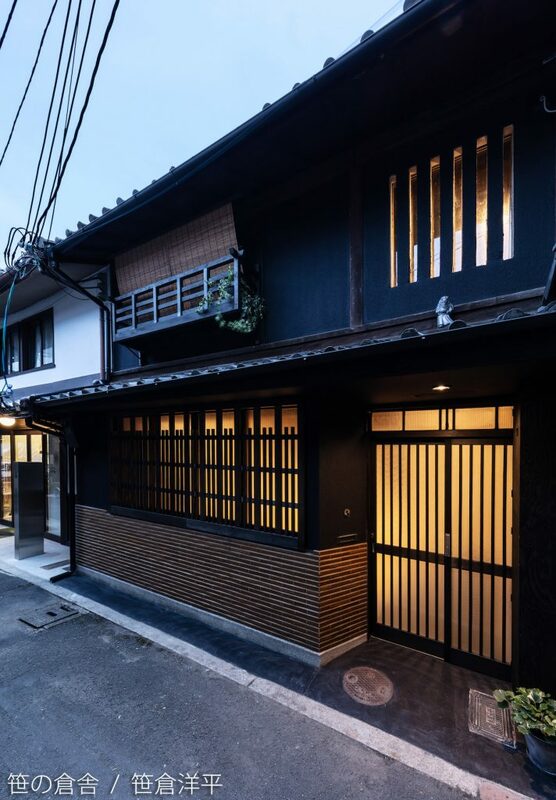 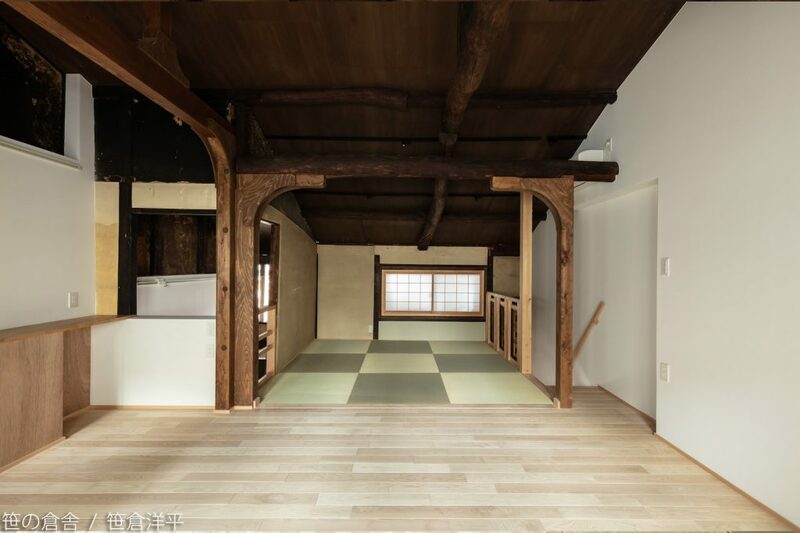 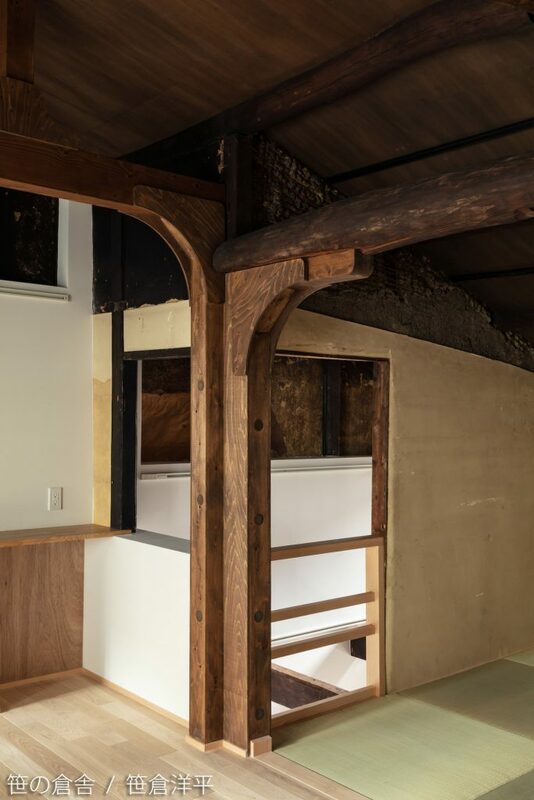 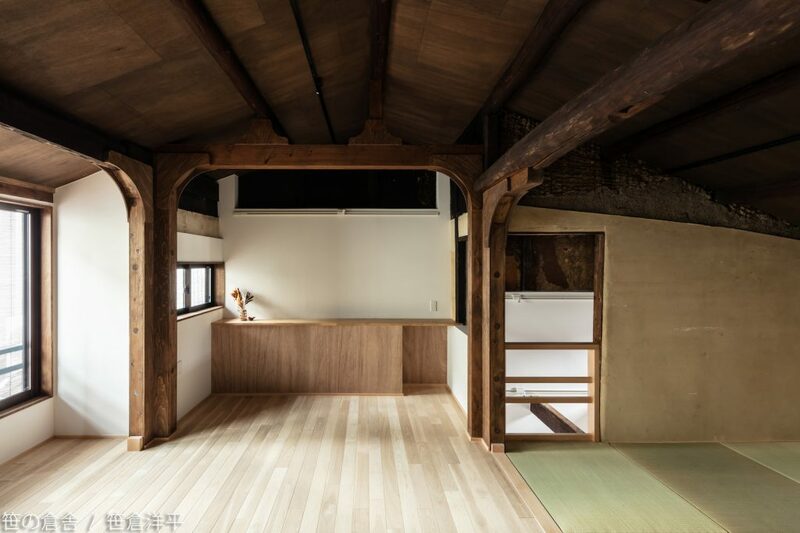 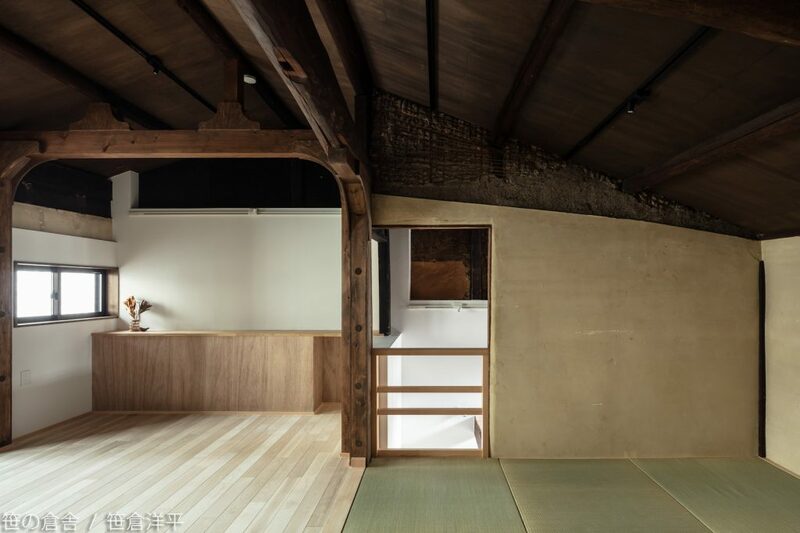 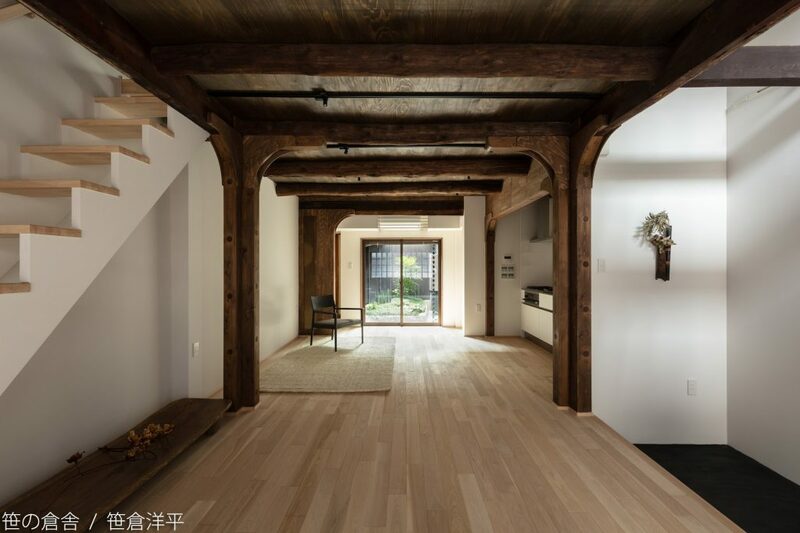 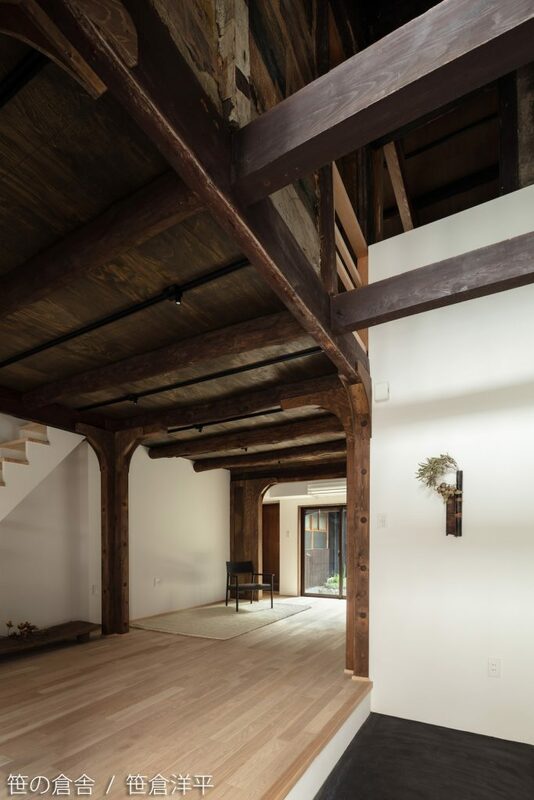 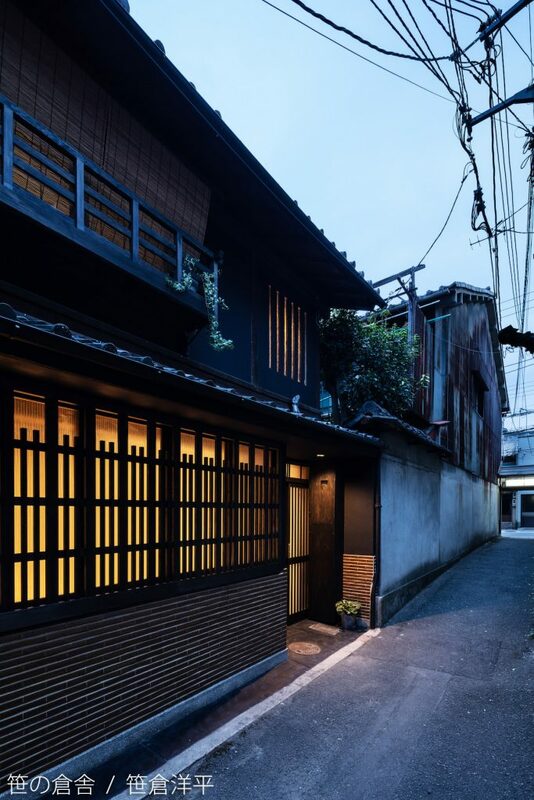 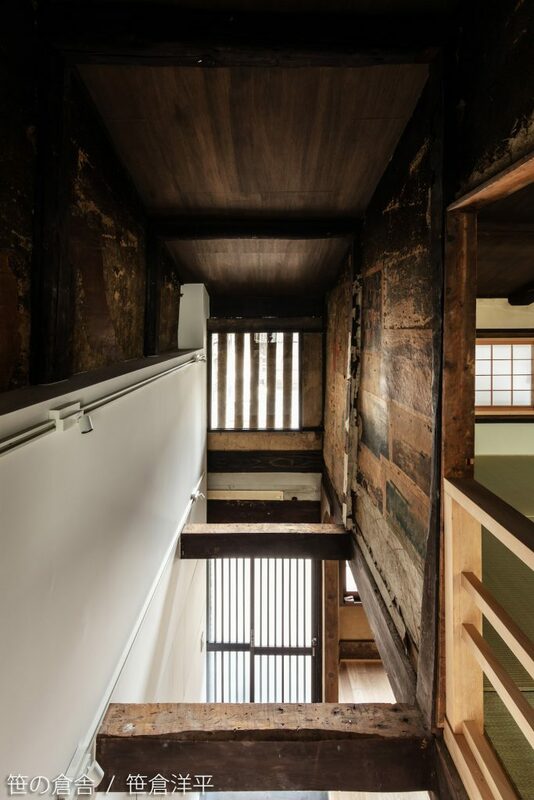 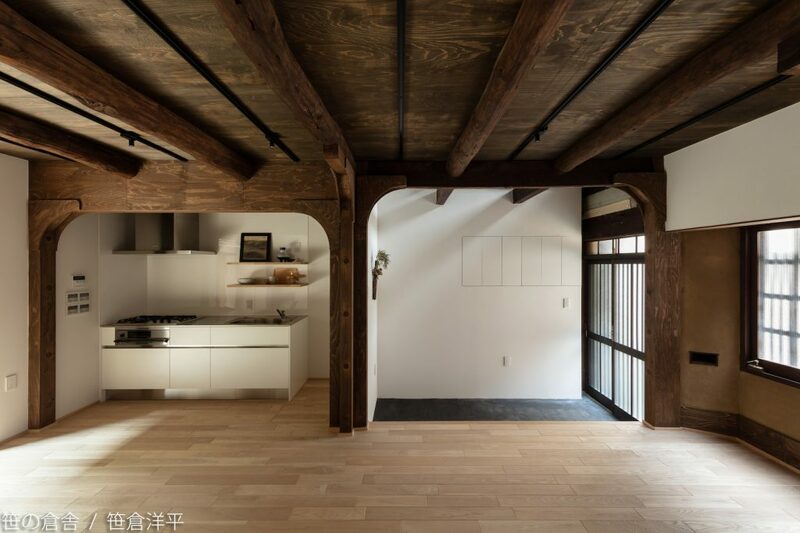 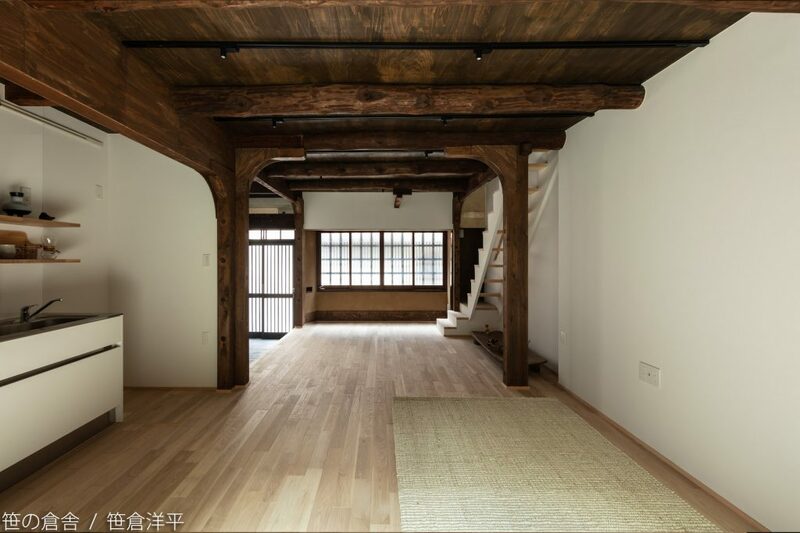 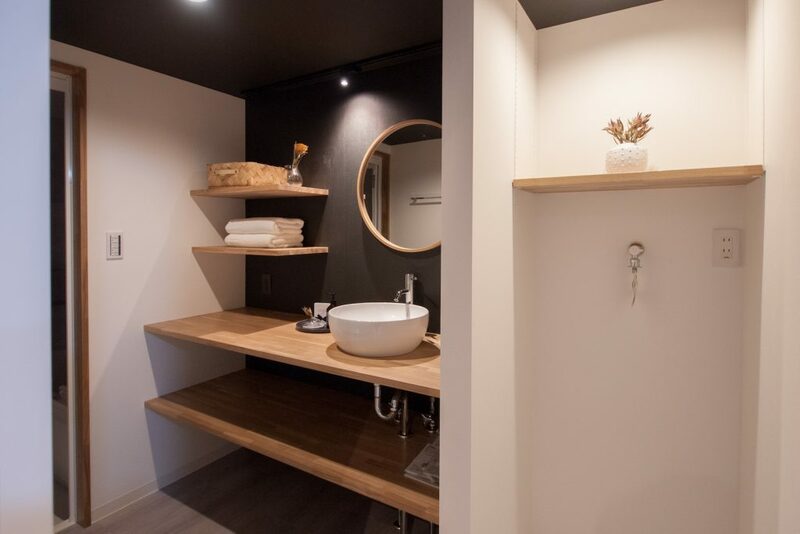 On December 6, Keihan Real Estate announced plans to enter the machiya guesthouse business in Kyoto City. 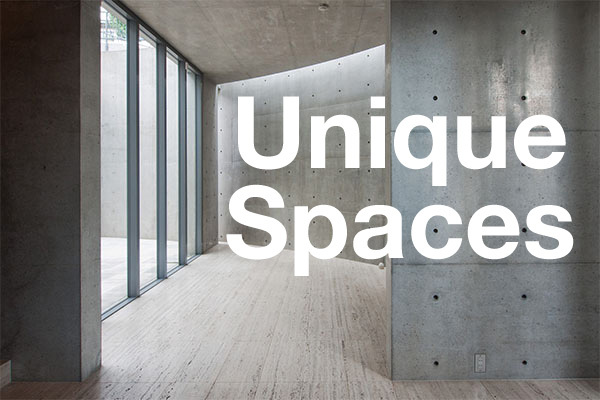 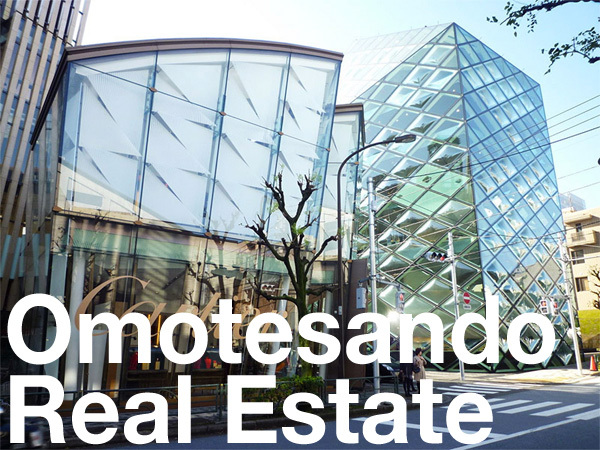 The company, along with Tokyo-based real estate flipper Intellex, plans to invest 2 billion Yen (approx. 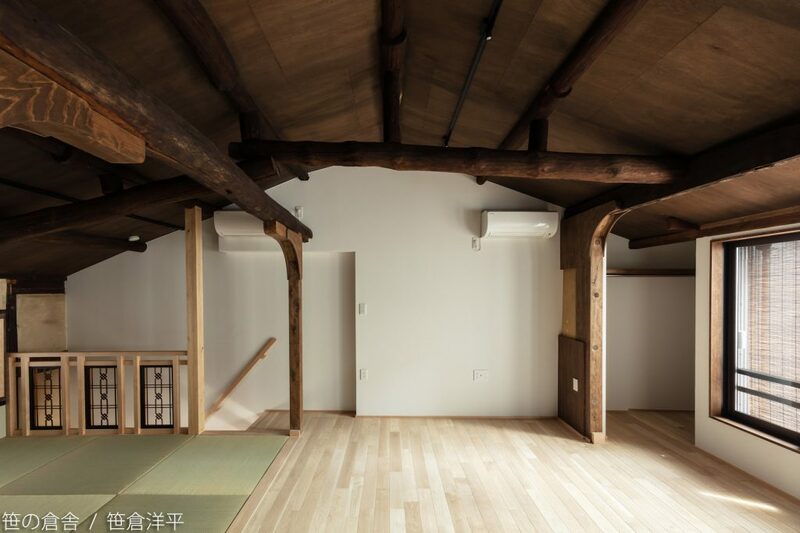 18 million USD) in restoring 10 guesthouses over the next year.